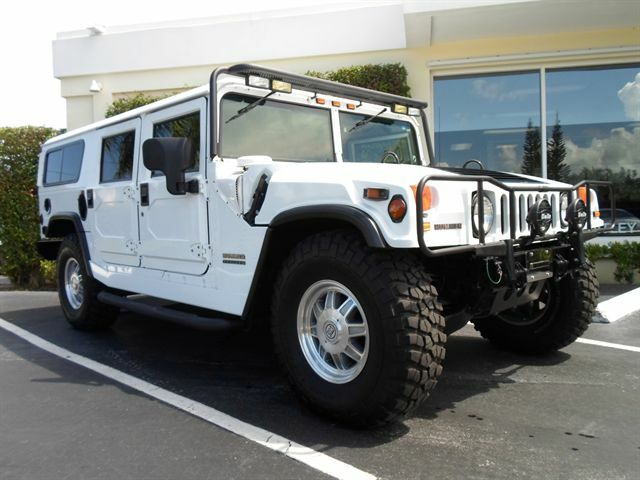 Hummer is a world’s famous SUV, which is originally produced by AM General. From the very beginning Hummer had nothing common with civil manufacturers, even the name was different – HMMWV, which stays for High Mobility Multipurpose Wheeled Vehicle. The first military SUV by AM General was produced in 1985. HMMWV (and Hummer) was highlighted by Mass Media during Persian Gulf War (Operation Desert Storm) and a lot of people wanted to acquire vehicle of that kind. 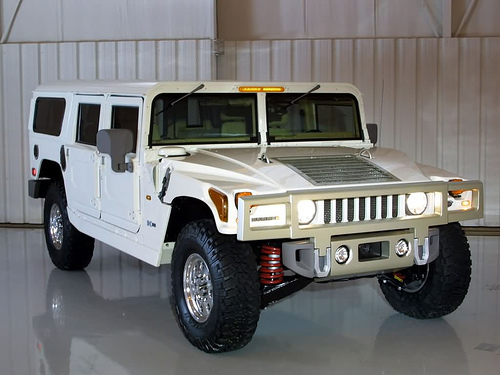 Laissez-Faire-based economy always reacts with supply where there is demand for something, so AM General produces first civil Hummer SUV called Humvee (this name didn’t last long and was changed to Hummer, which sounded more brutal). 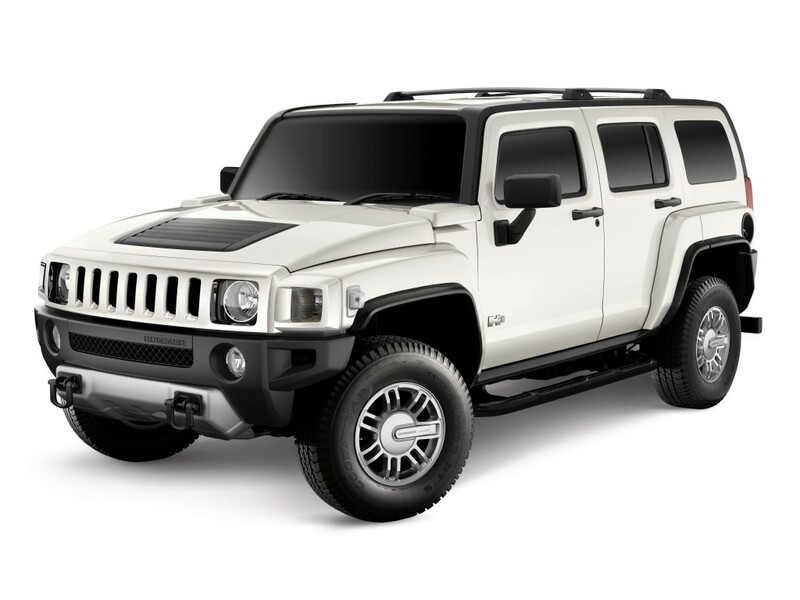 All the rights for production of civil Hummer SUVs were sold to General Motors in 1999. GM continued to produce Hummers till the economic crisis of 2008 when it was firstly decided to sell Hummer production to some other vehicle manufacturer and some Chinese company gave their consent to acquire the rights however the bargain was cancelled and it was decided to liquidate this subsidiary. 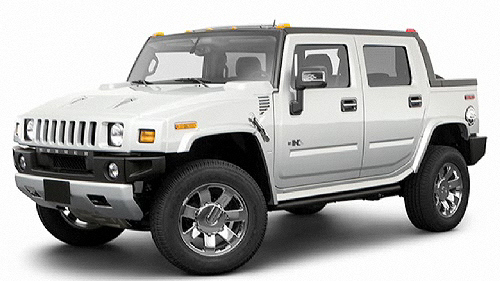 The last Hummer SUV was produced in May of 2010. There were three Hummer models that are still popular among a lot of people around the entire world – Hummer H1, Hummer H2 and Hummer H3. The vehicle was placed in all kinds of video games and movies, which favored the development of Hummer series and promoted sales of the series. Hummer still attracts people with its brutal-looking exterior and massive wheels. Who doesn’t love look at pictures of all luxury car models? I bet if you count how many hours you spend looking at luxury sedans, SUVs, all the cars that called ‘car of year’ and so on then this number will be comparable to how many hours you spend at social networks. Here you can look at all Hummer car models by year, check out prices on Hummer convertible models, hybrids, sedans, coupe models. Basically there is a list of all car models with prices written right by the pictures of all Hummer car models available in the catalogue. 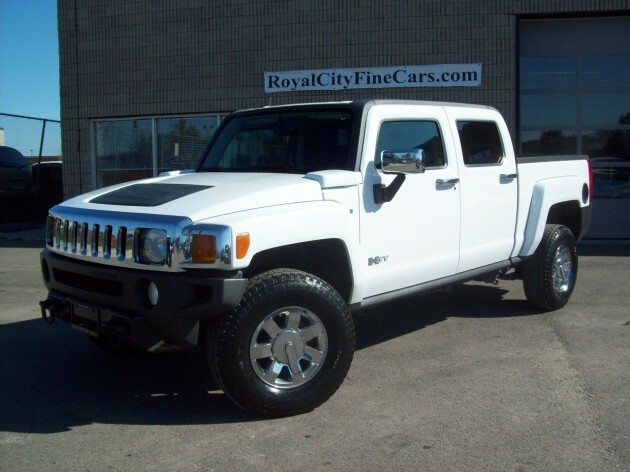 Looking through the list of car models you can follow up all the Hummer model year changes of your favorite car brand. 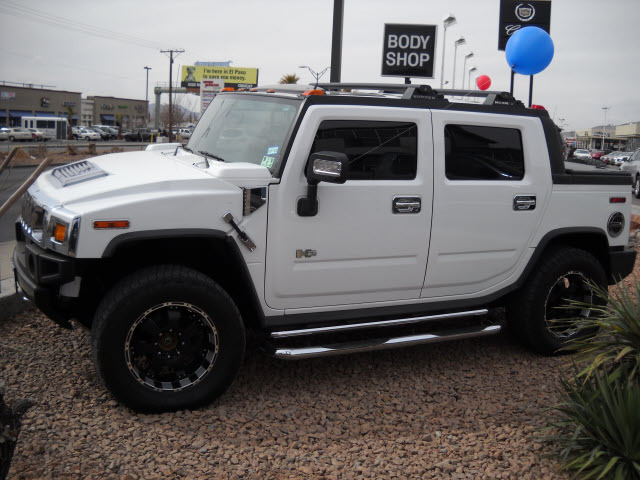 If you like Hummer then you can look through all the pictures of Hummer models including Hummer sedan models, coupe models and other. If you prefer Mercedes-Benz then you can also take a look at list of all Mercedes-Benz models by year, price or however else you want it to be. There is a stockpile of all the vehicles you may like and you can follow up all the Hummer car model changes that happen to be year after year.